This is the block that sold me on this quilt so it's only fitting that it be the last one I work on. And only one more block/package to receive. It is after 10 pm here but I am off to sew the blocks together. Hey, wow! How fun to have the last one finished. :D That is the cutest snowman quilt. Your quilt is so beautiful. Nice work. Ha, must have been a day for wrapping parcels. I did that too! 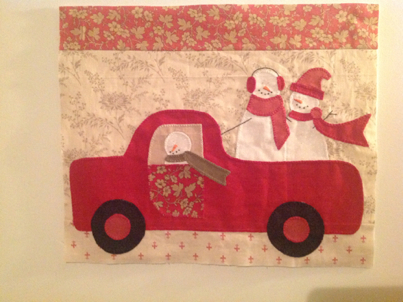 Love the snowman in the truck! 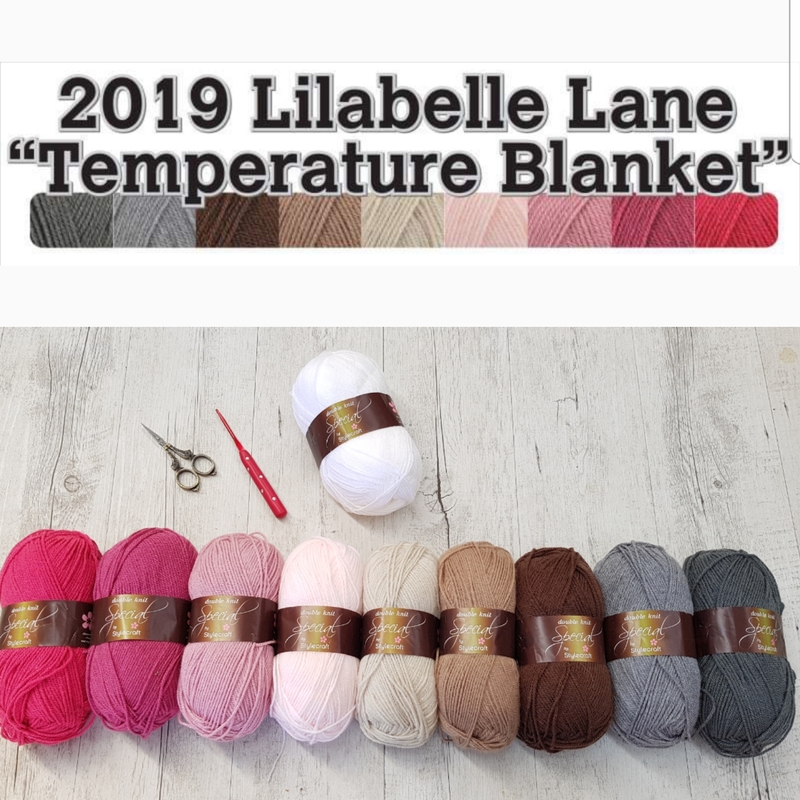 It is going to be a fabulous quilt! 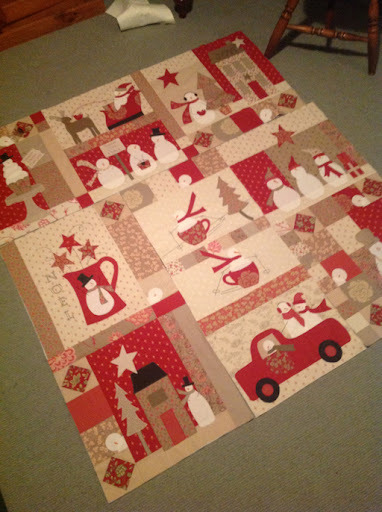 Love your snowmen, the FG fabrics look great in this quilt. You have been a busy little bee with your swaps. I love it! 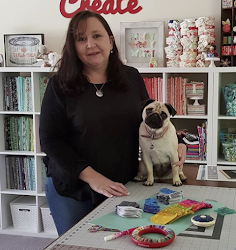 Mine is sitting in packets waiting to be started (think I've left it too late for Christmas this year) but have to finish my reports first and a couple of other little projects...can't wait to see yours finished 0 are you going to quilt it yourself or have it professionally done? I can't believe it !! 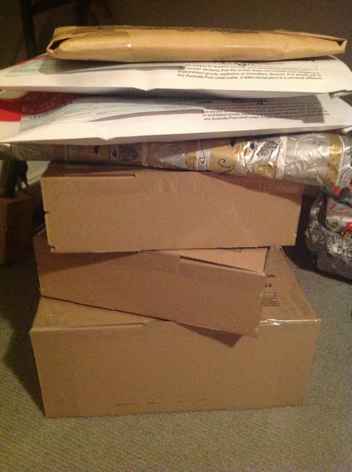 all these parcels !! you have very well worked !! Your snowmen are gorgeous !! Whoa, that is a lot to post. ;) Your snowman quilt is beyond gorgeous, and so fun!! The last block there is my favorite too. How did you like the applique blocks? I was looking at the FQS's new BOM Pumpkinville, and I'm so tempted. I haven't appliqued very much, though.. but it's soo cute. I can't wait to see these snowmen all finished!